“I shoot in the Open Division which has few restrictions on the equipment you can use. 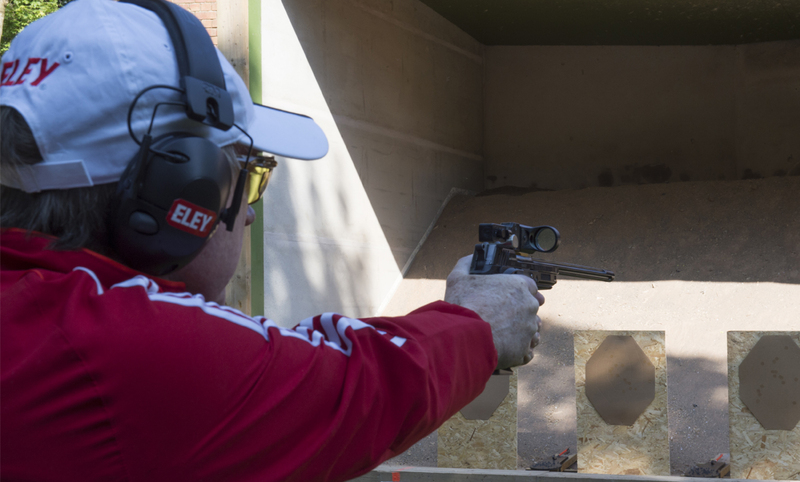 There are a number of pistols now available in the UK, from entry-level starter pistols to full on race guns. My choice of pistol is a Grand Power K22 Race that can hold 19 rounds of 22LR plus one in the chamber. A course of fire may require over 30 rounds so spare magazines are needed. It is fitted with a Cmore red dot sight which makes target acquisition very easy compared to iron sights. One of the most important pieces of equipment is the holster. 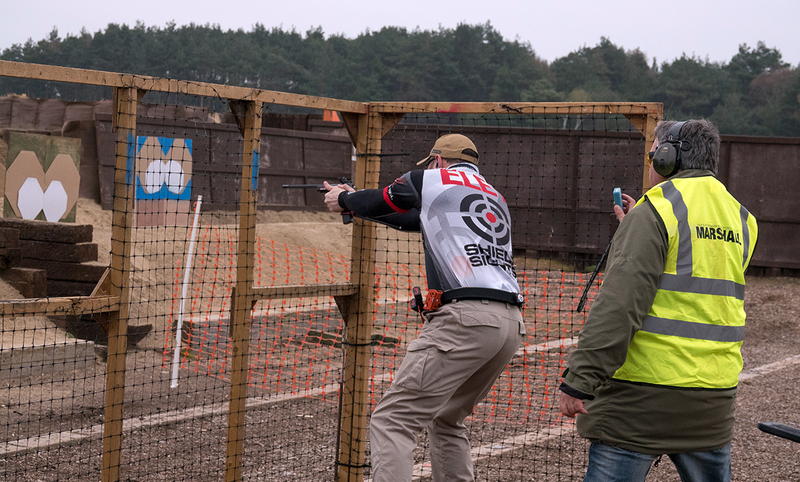 Every shooter has to be aware of safety on the range, and the pistol needs to be secure at the start and finish. Everyone is trained to show that the gun is clear, which is then holstered until the start of a course of fire when a range officer gives the command to load and make ready. The pistol is held in the holster by a latch arrangement which locates around the trigger guard only. When locked, the holster can be turned upside down and the pistol won’t fall out. They are the same holsters used in international competitions with standard length handguns. I prefer the Double Alpha Race Master Holster. Don’t forget to find top quality ammunition that works in your gun. 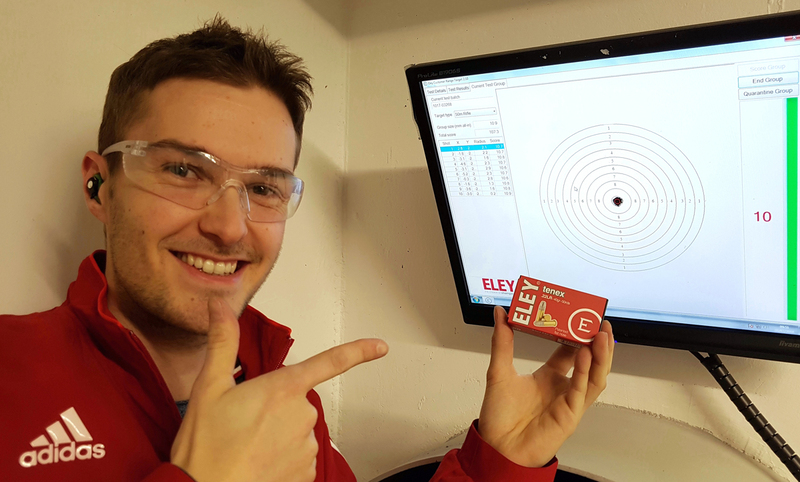 I currently use ELEY contact and ELEY force, now a favourite on the UK circuit. If you want to have a go at this action shooting sport I can thoroughly recommend going the semi-auto 22LR LBP route. 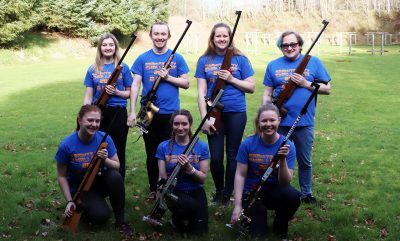 At club level, the National Rifle Association (NRA) run a Handgun League and the long standing United Kingdom Practical Shooting Association (UKPSA) run a popular championship. 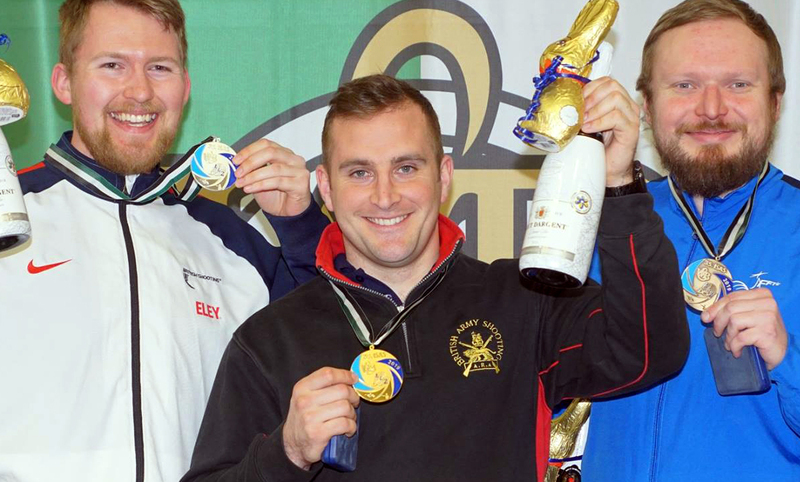 There are plenty of competitions during the year to test your skills.